Like a thief in the night it creeps through your engine lines and works its way past the gate guards. Then it slides, slips, and slithers like a rattler into the belly of your engine. Waiting. Resting. And as soon as you push the starter button, it awakens and begins its relentless, merciless, life-sucking destruction. 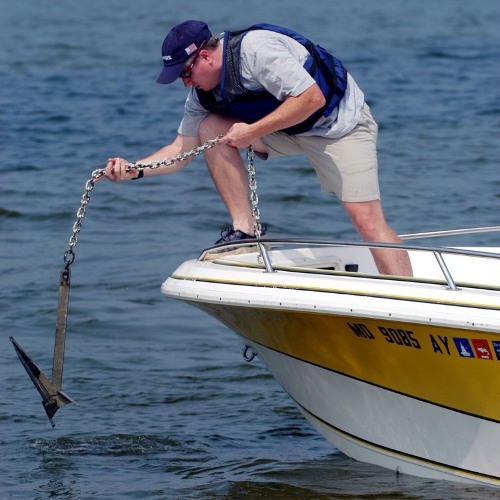 Don't let this happen to you this sailing season. Follow these easy 1-2-3 steps to combat this enemy once and for all! “Every vessel shall (must!) 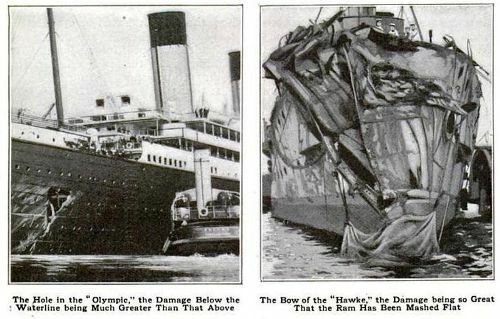 at all times proceed at a safe speed so that she can take proper and effective action to avoid collision and be stopped within a distance appropriate to the prevailing circumstances and conditions.” Admiralty and maritime boards have consistently applied the rule that a safe stopping distance is operating at a speed that allows you to do so in half the distance that you can see ahead. So, perhaps that guy that blew by you at 40 knots when visibility is to the horizon is traveling at a safe speed then…? I’ll admit it, I’m a chocoholic. You too? The problem is that so many chocolate treats are hard to make on a boat - either the ingredients are hard to store in hot weather, the baking process doesn’t lend itself to a galley oven, or the finished product does poorly in heat. 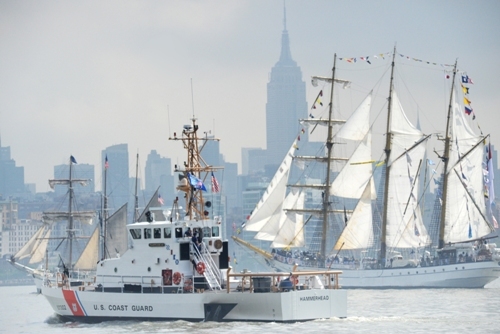 Fleet Week New York 2012. 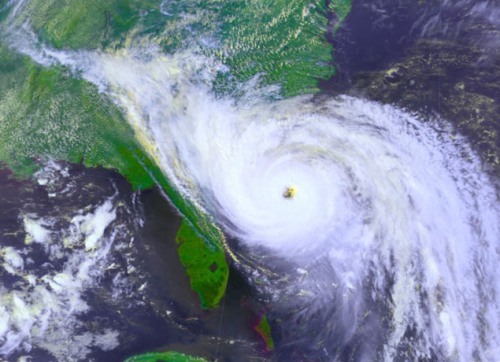 Coast Guard photo by Petty Officer 1st Class Thomas McKenzie. 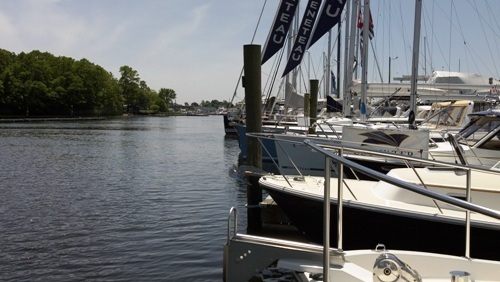 It's that time of the week when we usually do our boat show review for the weekend. 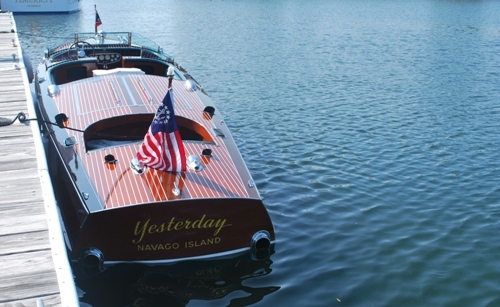 But with the holiday on Monday giving us a long weekend, and everybody busy with plans for boating, barbecuing and seemingly never-ending soccer tournaments, it's no surprise that there are virtually no boat shows to tell you about today. However, that doesn't leave you with nothing nautical to do. If you live within a few hours of NYC, you must make the trip to the big apple for the combination of OpSail 2012 and Fleet Week for a show you will not forget. If you are on the other side of the world, the Australian boat show season kicks off this weekend in a place called Sanctuary Cove. A couple of days ago we shared ideas for boaters who want to throw a beach BBQ, and today we are continuing on the theme as we take a look at one of the essential elements of any BBQ. 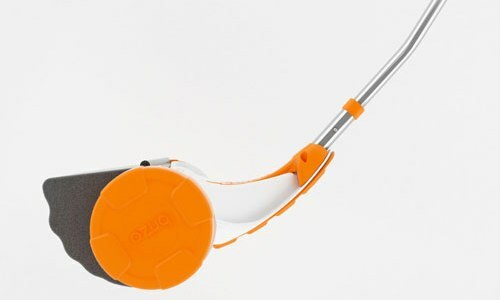 Best of all, with this item, you don’t even need to leave the boat! 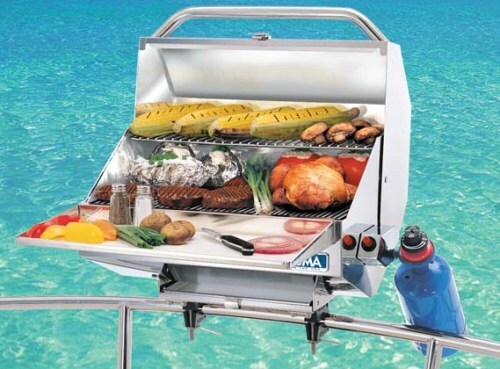 In the latest installment of the Daily Boater Marine Product Review, Mark Sutton of MarineProductReviews.com reviews the Magma Catalina Gourmet Gas Grill. Memorial Day weekend might just be the perfect time for a... Beach BBQ! 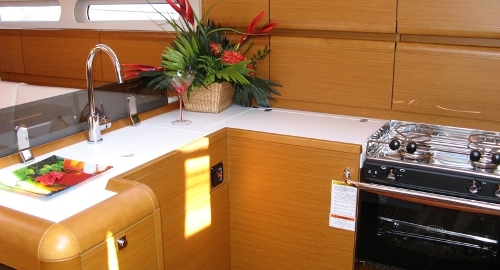 Cruisers love to get together - but we all have relatively little “entertaining space” aboard. So why not have a party on the beach? 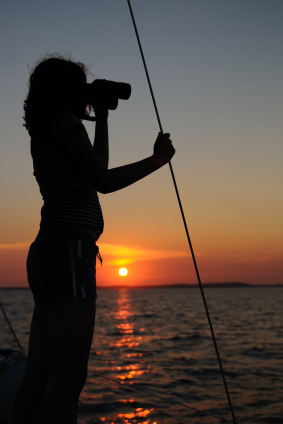 Saturday (May 19, 2012) was the first day of National Safe Boating Week, which typically occurs the week leading up to Memorial Day Weekend - one of the busiest weekends of the year for boating, and the start of the season for many boaters across the United States. be alert and aware while on the water. 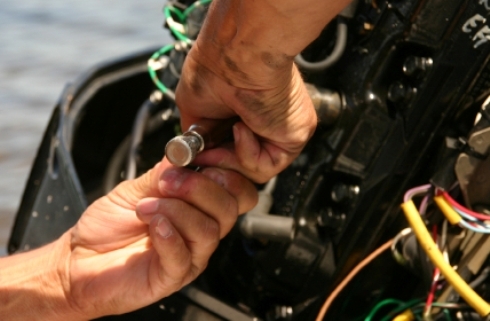 By practicing these simple steps you can save your life as well as the lives of the people boating with you. Life jackets are now more comfortable and lightweight than ever, with many new styles to fit the style you want. 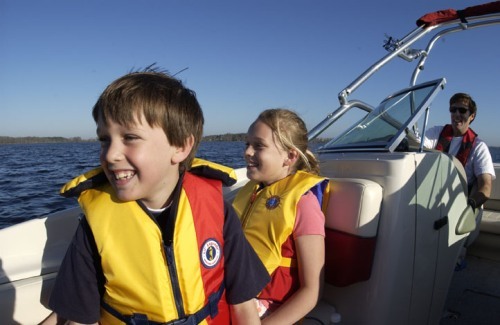 Safe boating saves lives so for this year’s North American Safe Boating Week and throughout the boating season remember to "Wear It!" 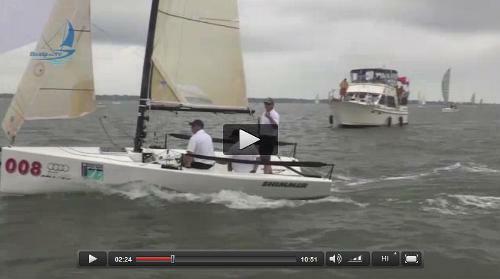 SailQuest. MarinaFest. Which one is the best? 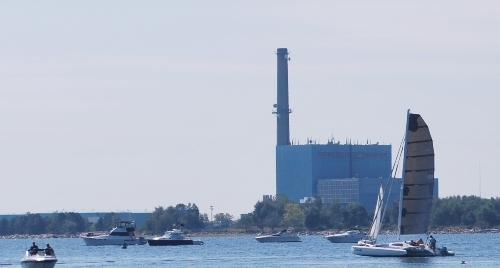 The answer depends on which side of the country you live in - This weekend you can find SailQuest in Milford, Connecticut, and MarinaFest in Marina del Rey, California. There are a few shows outside of the country as well. 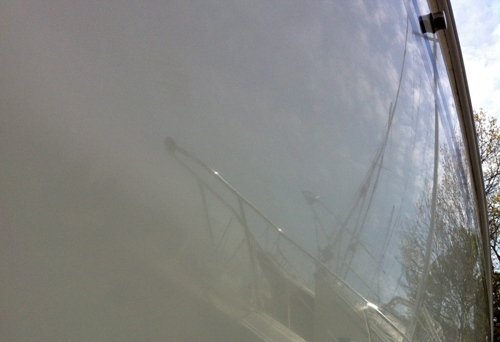 One of the most dreaded boat chores is waxing. Every spring the debate is whether or not to pay the boatyard big bucks to do it or just take a day to do it yourself. Anyone who has waxed more than a dinghy can see why the boat yard charges so much to wax. It takes time, it’s hard work and there is a bit of an art to getting that sweet shine. In the latest installment of the Daily Boater Marine Product Review, Mark Sutton of MarineProductReviews.com put three premium boat waxes to the test. And then the phones started ringing. I could tell by the sound of the ring-tone it was going to be bad. 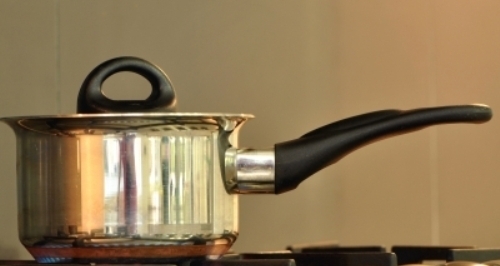 Galley gear can be expensive... and there’s not much space to have a lot of stuff... so how do you choose what to buy? How about taking her to a boat show? There aren't many of them this weekend, but there are a couple of maritime festivals - one in Seattle and one on Long Island. No? How about a tug or power boat race? No? Well, you can always go to one of these events by yourself on Saturday. Every boater has (hopefully) heard of the rule of "red, right, return" meaning to keep the red buoys on your right when returning from sea. You’ll find lots of articles in boating magazines, books and websites talking about different grades of stainless in boat parts. Did you ever think about those various grades and how they apply in the galley? This week on America's Cup Uncovered we look back at the four AC World Series events in Cascais, Plymouth, San Diego and Naples where we saw the vision of the best sailors on the fastest boats come to reality. We study the impressive depth of talent among the skippers and crews on each team, and what it takes to live life on the edge. As we are pushing the limits on the AC45s, we check in with ORACLE Racing's build team as they are deep in AC72 design. It's full steam ahead in San Francisco as Mayor Edwin Lee of and ORACLE Racing's Sir Russell Coutts sign the city agreement and construction starts on Pier 27-29, home of the 34th America's Cup. 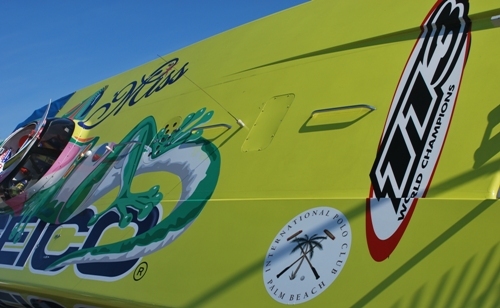 Enjoy updates on the America's Cup as we get them here on the DailyBoater! 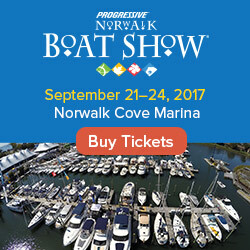 Big boat shows are fantastic for seeing the latest and greatest in boating conveniences, stuffed into fiberglass hulls and plastic cockpits, sitting rail to rail inside an enormous convention center. Seriously, we do love those shows, and we enjoy in-water shows even more. But every once in a while it's nice to go to a boat show where you can see how boats used to look - when hulls and decks were made of wood, and if someone told you that their boat had "all the bells and whistles", they weren't talking about an iPad mounted on their dash next to a GPS and an autopilot. The hot sun and constant running around you do on a boat are obvious sources of fatigue on board. 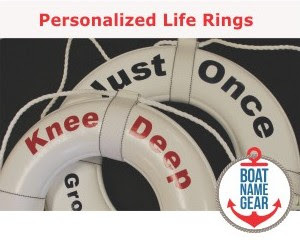 But have you ever considered how much of a toll the vibrations from the engine as well as from the constant collisions between your hull and the waves can have on your legs – and your entire body? Sperry has thought about it. A lot. 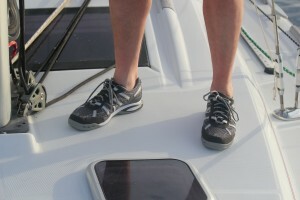 And in our second installment of the Daily Boater Marine Product Review, Mark Sutton of MarineProductReviews.com checks out new technology from Sperry that promises to reduce the effects of the ‘shocks’ of boating. The other day, a reader sent in a query as to why I recommend 7:1 scope on anchor rode as opposed to 3:1. After all, less rode means less hassle with having all that line messed up by gooey mud, slimy bottom crud, and other unknowns beneath the sea. Over 125 years ago, Captain Eldridge set to poetry the most essential aspect of the Rules of the Road (COLREGs.) From this, the renowned Eldridge Tide and Pilot Book, the marine industry's most respected tide and current reference guide since 1874, was born. I have had one at the helm of my vessels since, well, I can’t remember that far back.